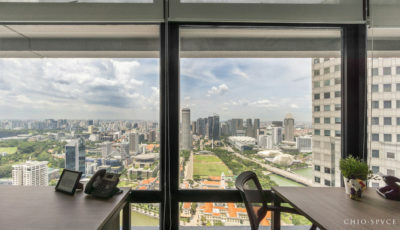 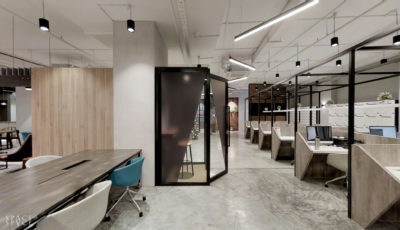 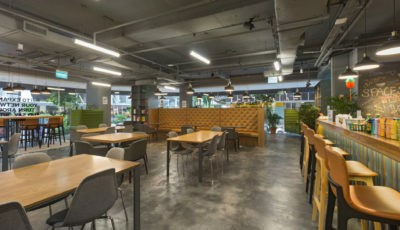 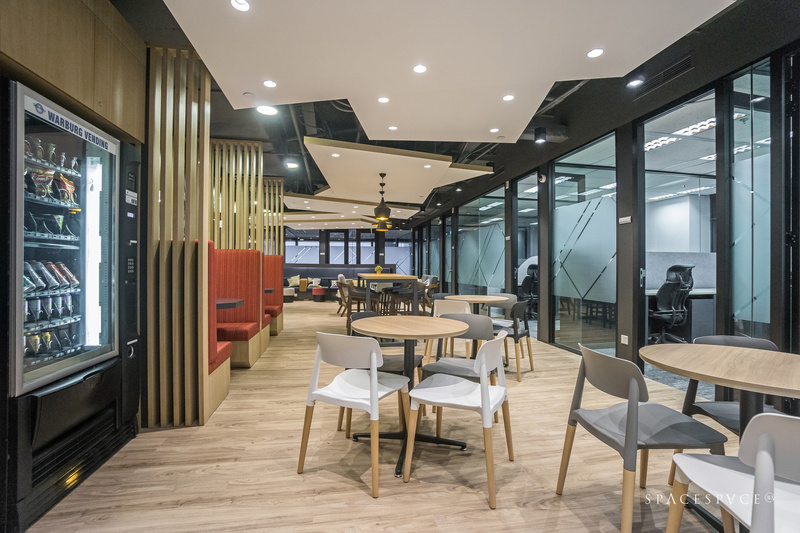 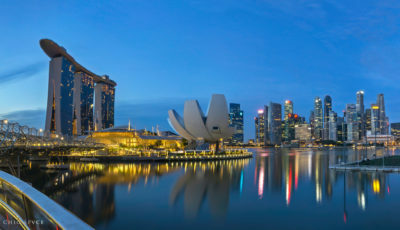 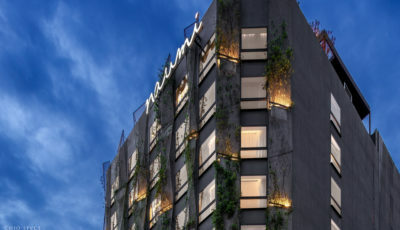 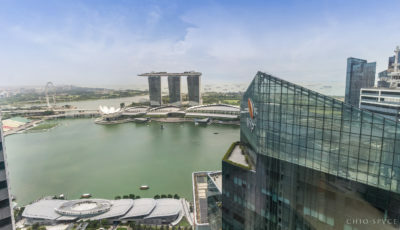 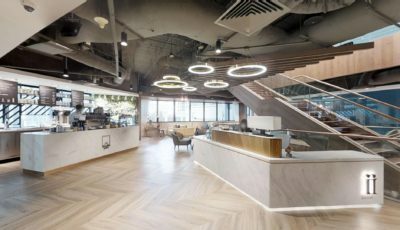 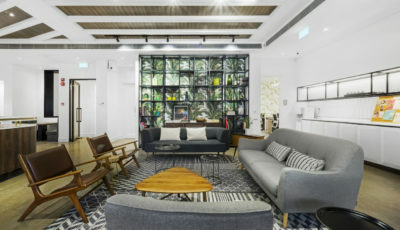 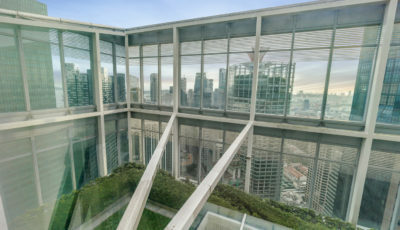 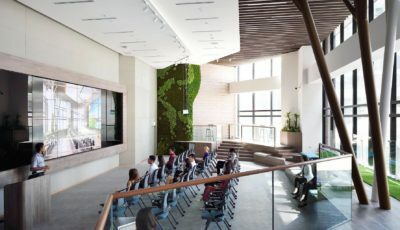 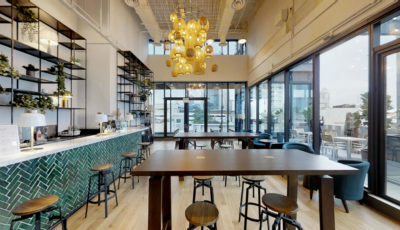 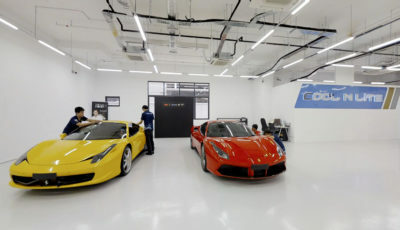 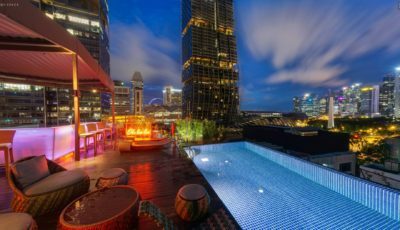 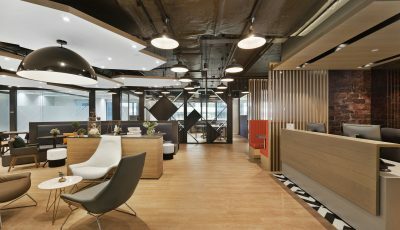 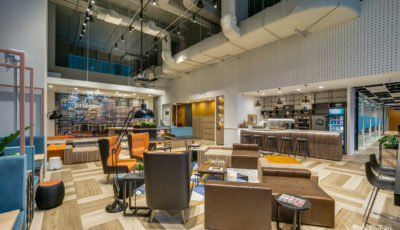 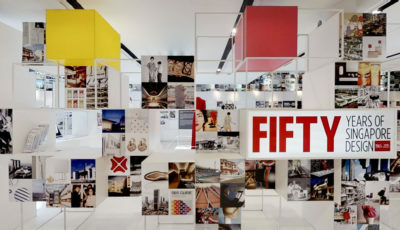 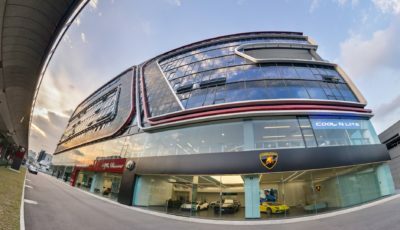 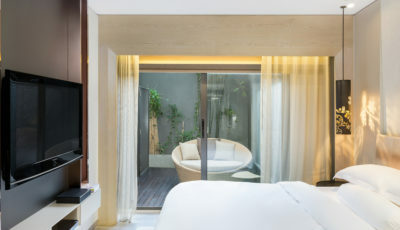 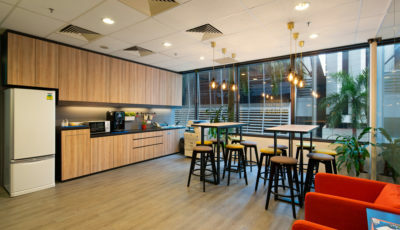 Distrii Singapore, the first international centre and is also the single largest tech-driven coworking facility in Singapore. 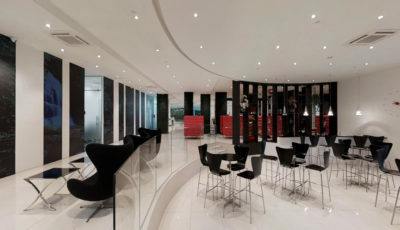 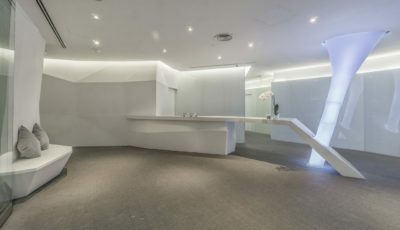 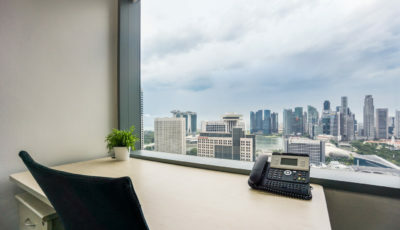 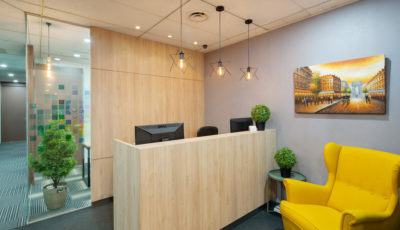 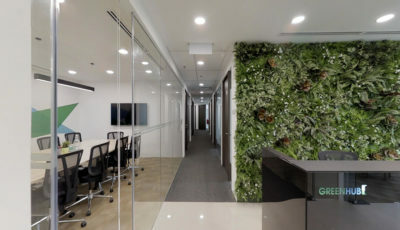 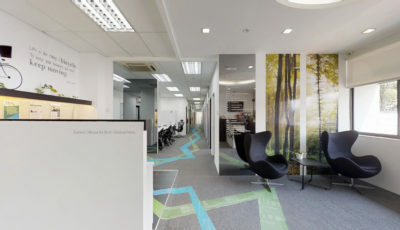 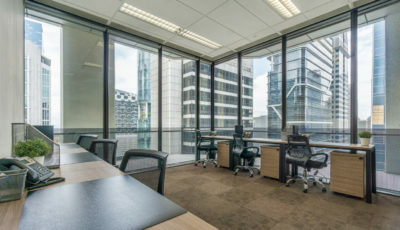 Serviced Fitted offices in Westway, Singapore. 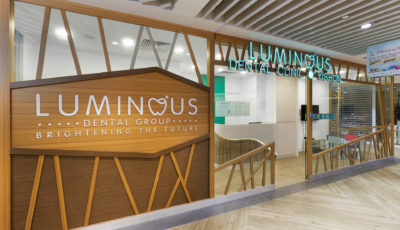 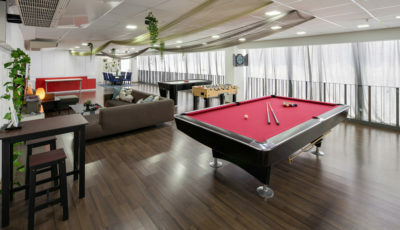 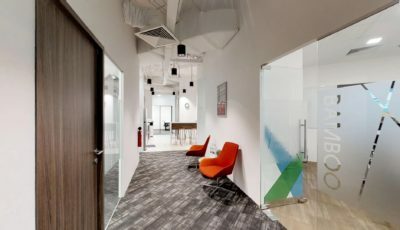 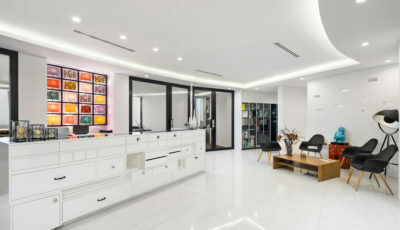 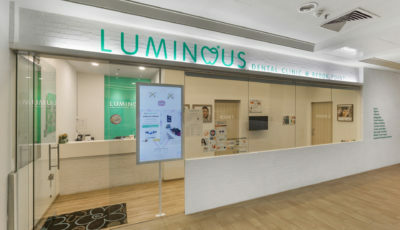 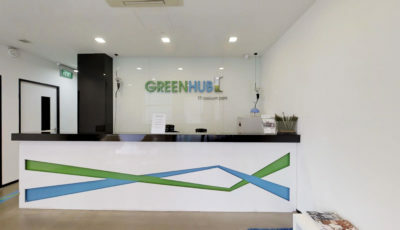 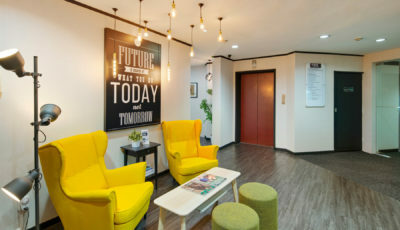 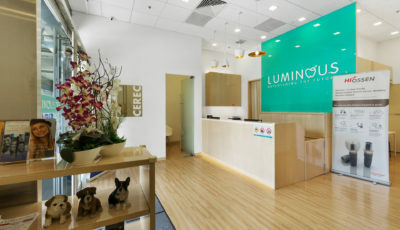 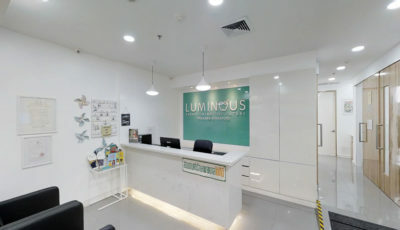 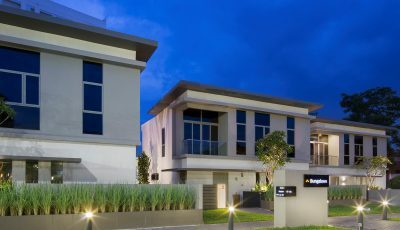 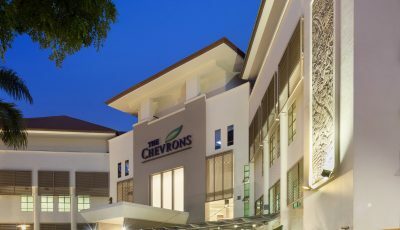 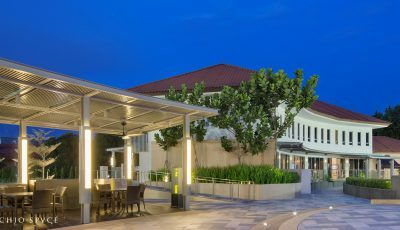 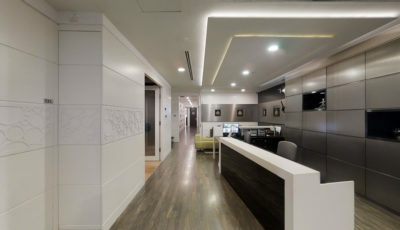 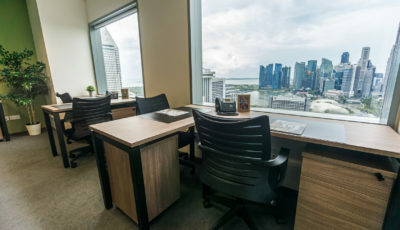 Serviced offices in Tampines Central, Singapore. 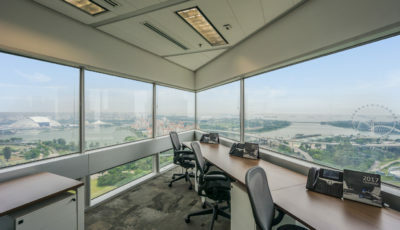 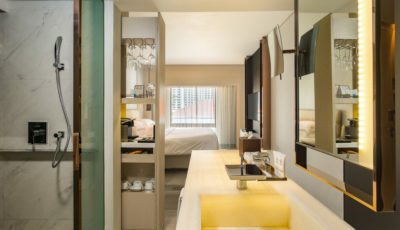 Serviced Offices near HarbourFront MRT. 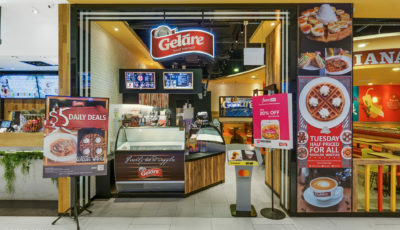 Geláre cafe in Orchard Road shopping district, Singapore. 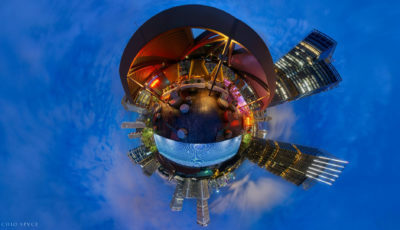 Fantasy for the masses. 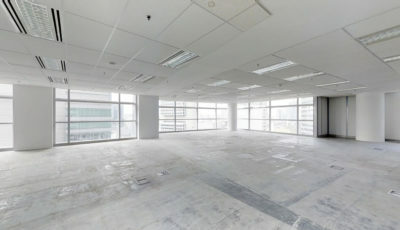 Reality for the privileged you. 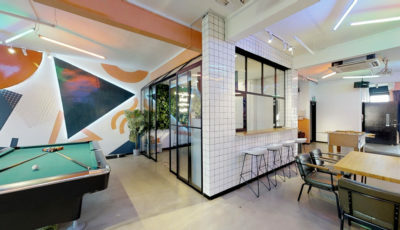 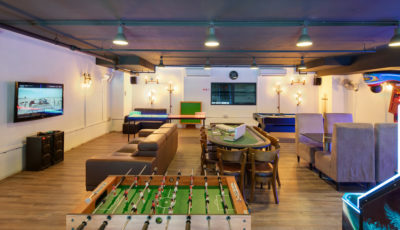 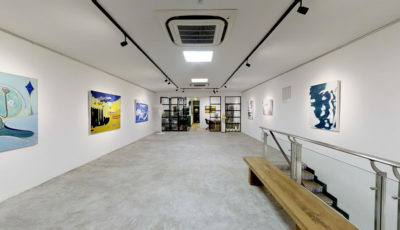 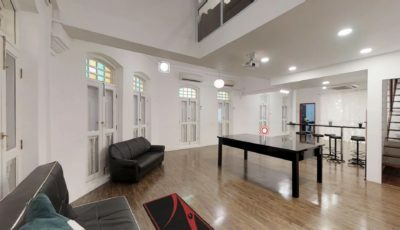 Coworking Office Spaces in 99 Duxton Road conversation shophouse, Tanjong Pagar Singapore. 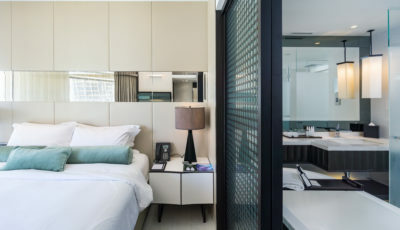 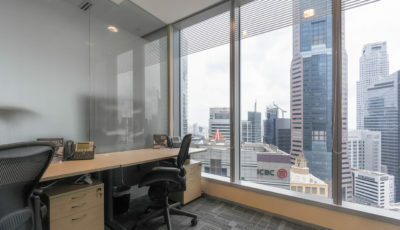 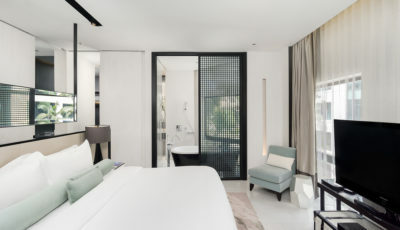 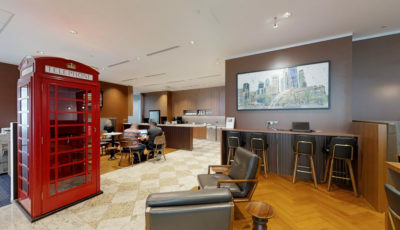 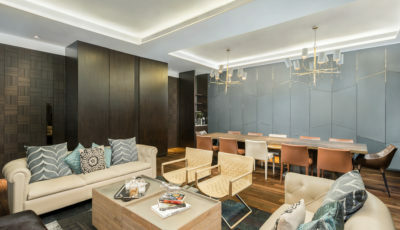 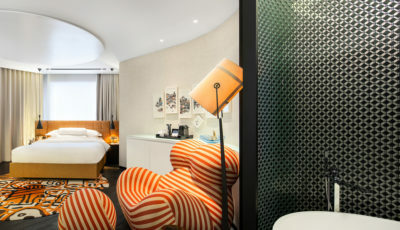 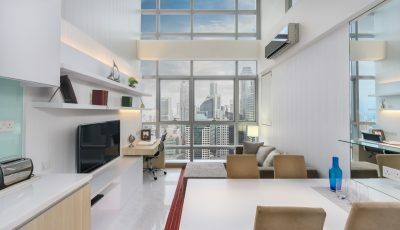 Premier serviced offices in Raffles Place Singapore. 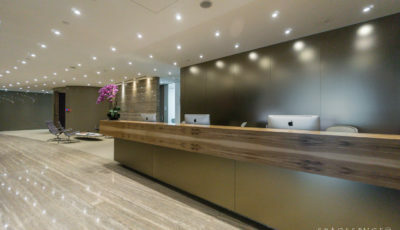 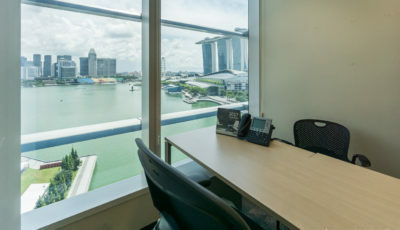 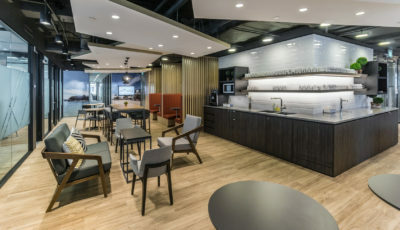 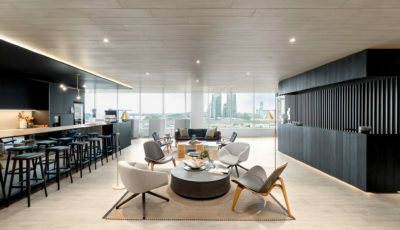 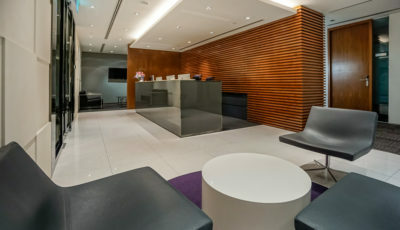 Serviced Offices at Ocean Financial Centre, Singapore. 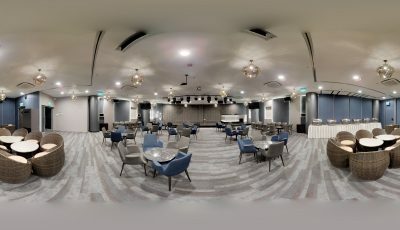 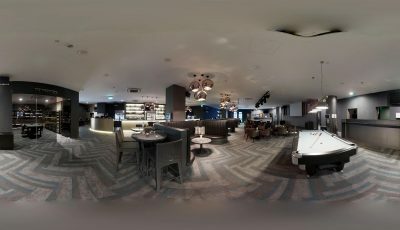 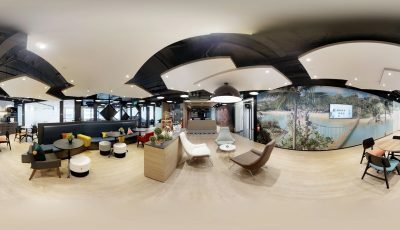 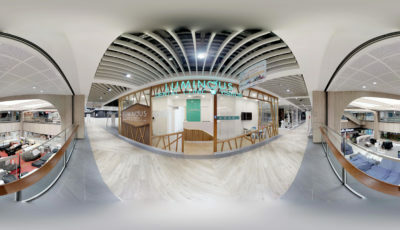 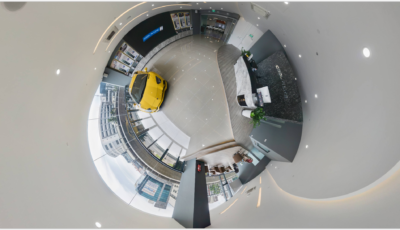 Wish to have an immersive 3D Virtual Tour or 360° Google Street View Virtual Tour of your business, commercial or residential space? 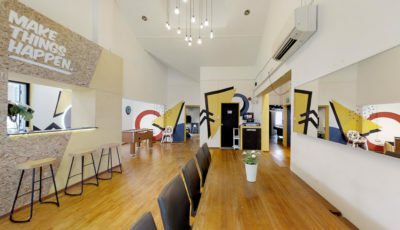 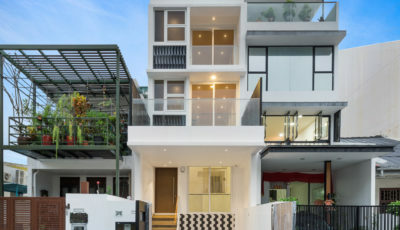 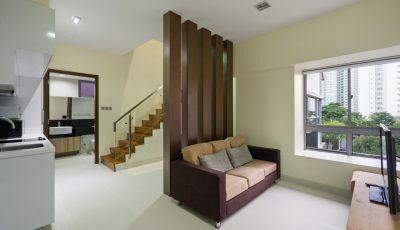 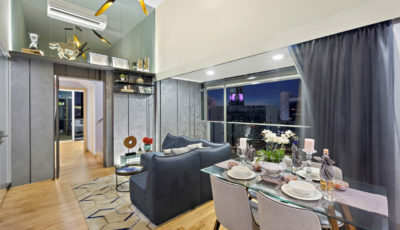 Contact Us Now with more details of your space and schedule a 3D shoot.